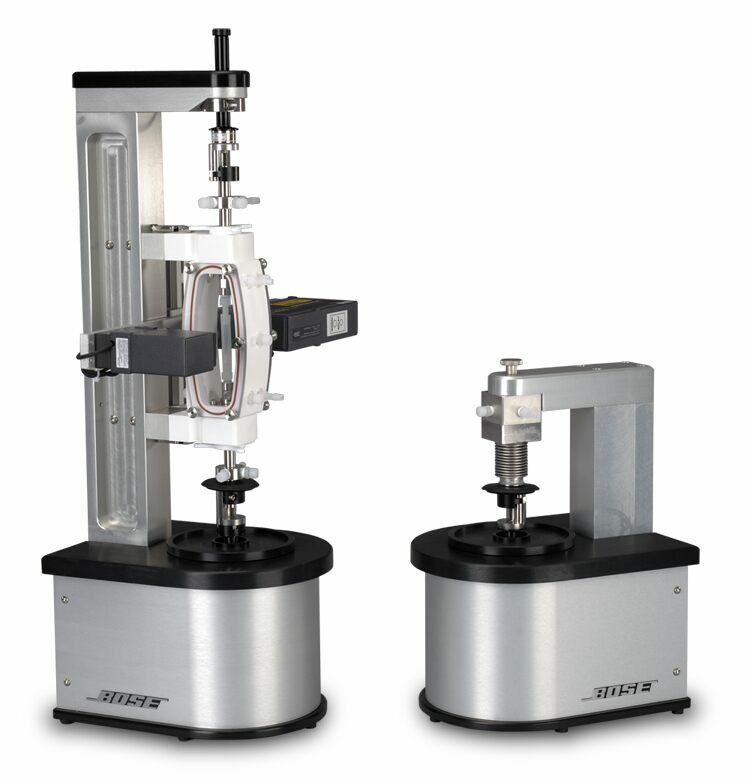 Single Specimen Mechanical Stimulation Bioreactors. 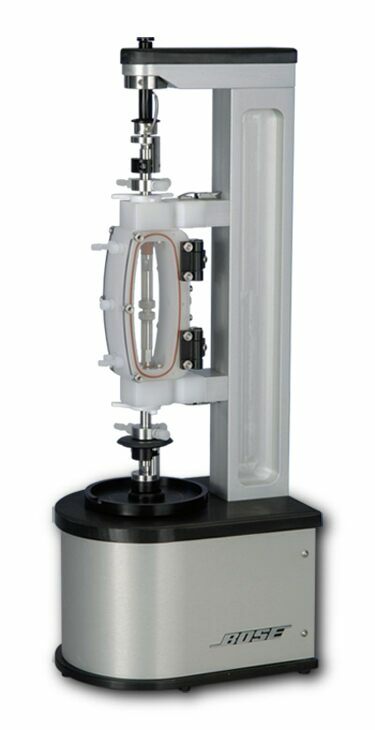 Unmatched performance from the most versatile three dimensional tissue bioreactor system outside of the body. 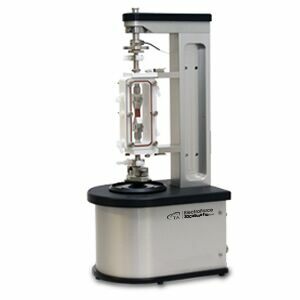 TA ElectroForce® BioDynamic® test instruments provide accurate mechanical stimulation and characterization of biomaterials and biological specimens within a sterile cell culture media environment. The instruments can be used for the evaluation of a variety of specimens, including biomaterials, acellular and cell-seeded scaffolds, native tissue samples and tissue-engineered constructs. Perfusion and pulsatile distension of vascular specimens. Tension or compression of orthopaedic specimens. Simultaneous or independent tension/compression and pulsatile distension of vascular or orthopaedic specimens. Simultaneous or independent tension/compression and torsion of orthopaedic specimens. 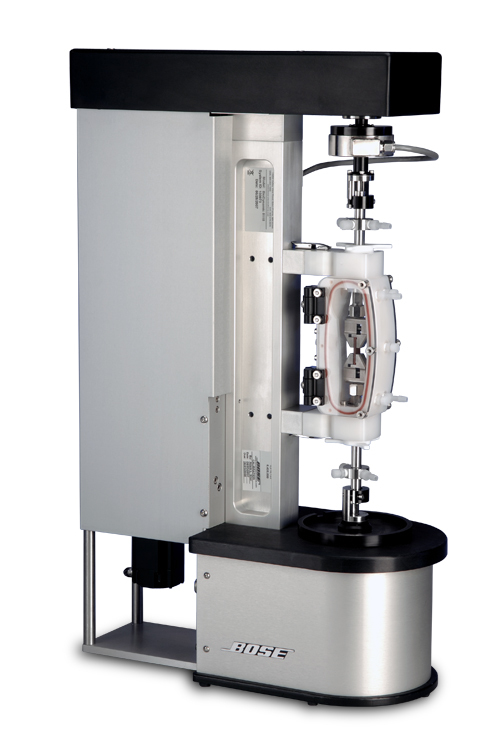 Simultaneous or independent tension/compression, torsion, and pulsatile distension of vascular or orthopaedic specimens.